Take participation in Star Wars battle and help the resistance to deal with enemies. Perform correct action and watch. 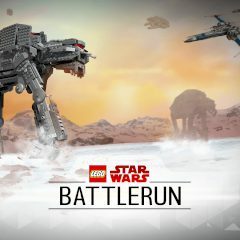 Lego game brings you fun with Star Wars universe, so it's your time to take action. Unlock units and draw markers on the screen to move character and win battle.